It’s official. 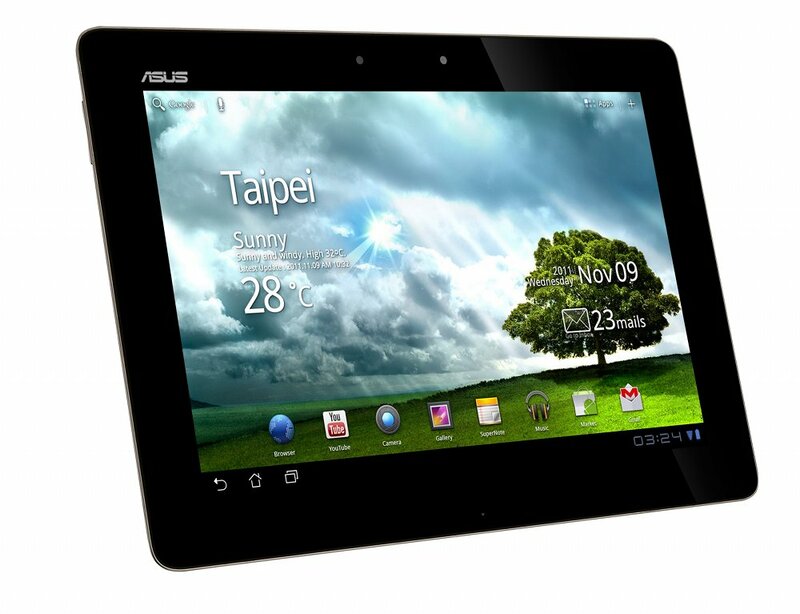 The Asus Transformer Prime has been announced as the world’s first Tegra 3 quad-core tablet running Android. 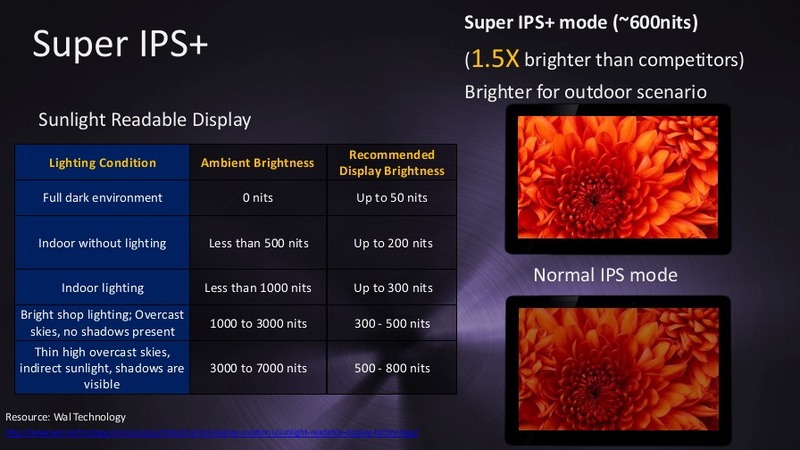 As the follow-up to the ultra-popular Asus Transformer, this device will take us into the future of what will most certainly become the standard. Who would have thought that just months after NVIDIA introduced dual-core mobile processors that we would already be using PC-like quad-core beasts? I sure couldn’t have imagined it, but here we are. 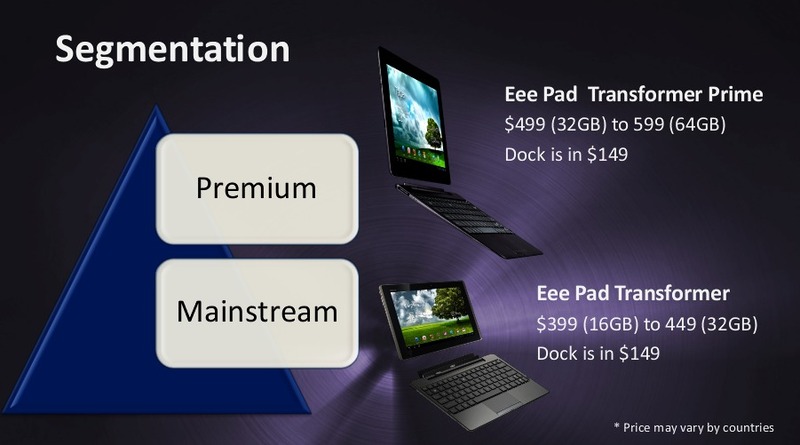 So other than the quad-core processor, what else will you find in this “premium” tablet? A 10.1″ Super IPS+ display with 178 degree viewing angles (protected by Gorilla Glass), 1GB DDR2 RAM, an 8MP rear camera (1080p video and F2.4 aperture, back illuminated CMOS sensor), 1.3MP front camera for video chatting, 32GB or 64GB of storage, HDMI and micro USB ports, and a battery that will last you up to 12 hours. 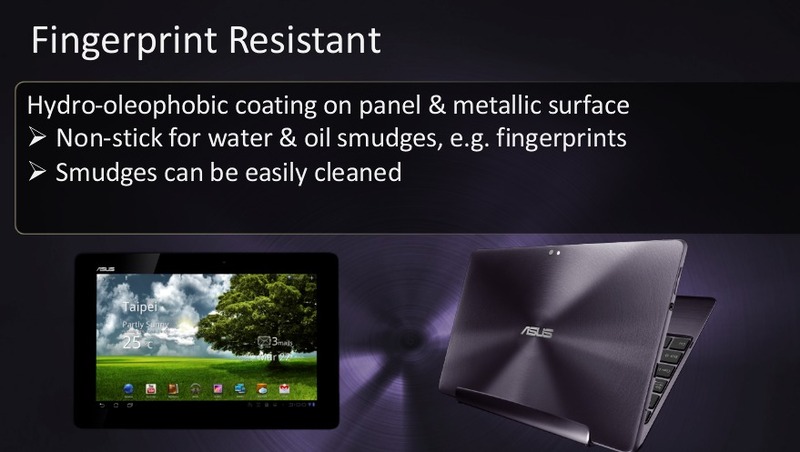 The tablet itself is only 8.3mm thick, weighs just 1.29lbs, and will see prices of $499 (32GB) and $599 (64GB). There will be two color options available: Amethyst Gray and Champagne Gold. 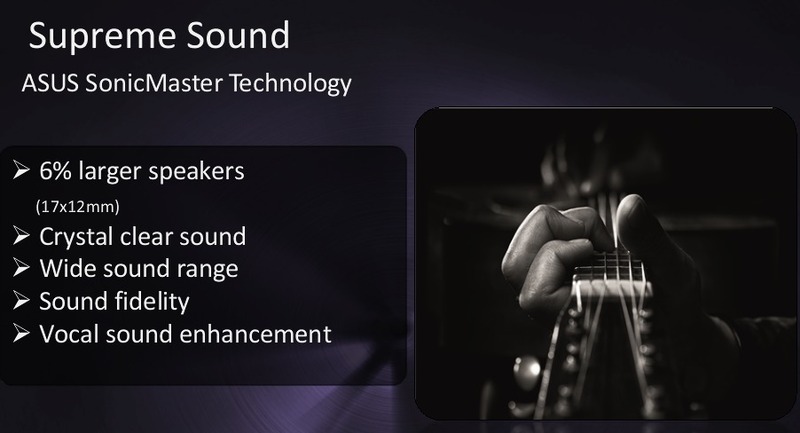 There will be a docking station similar to what we all enjoyed with the original Transformer priced at $149; this newest version will be much, much slimmer though. 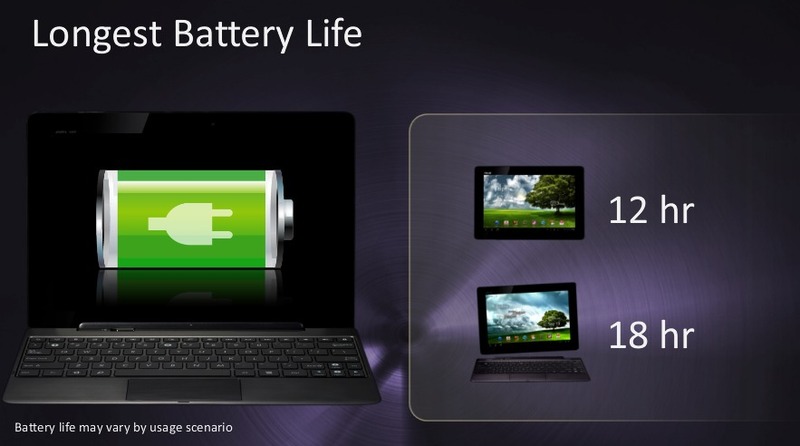 It will also take the battery life on the Prime from 12 hours up to 18 hours when docked. As far as software goes, the Prime will ship with Android 3.2 (Honeycomb) and will be upgraded to Android 4.0 (Ice Cream Sandwich) shortly thereafter. We should know more on this situation in early December. 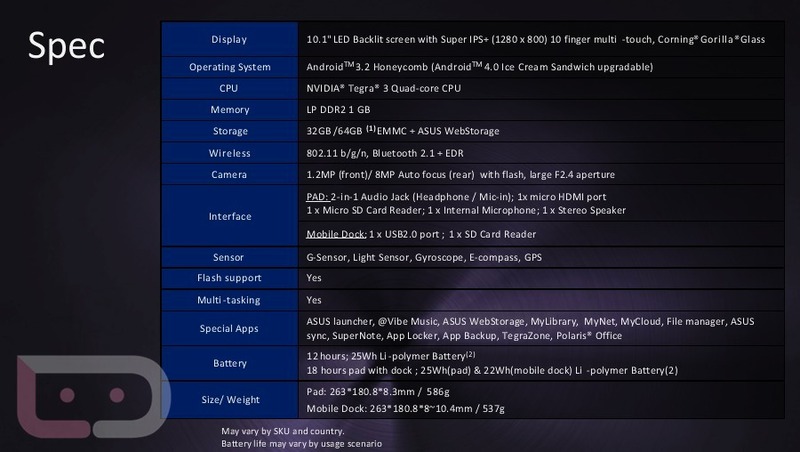 In fact, Asus plans to show the device running ICS at their December launch event. No release date has been announced at this time, but as we just said, they have a launch event planned for early December. 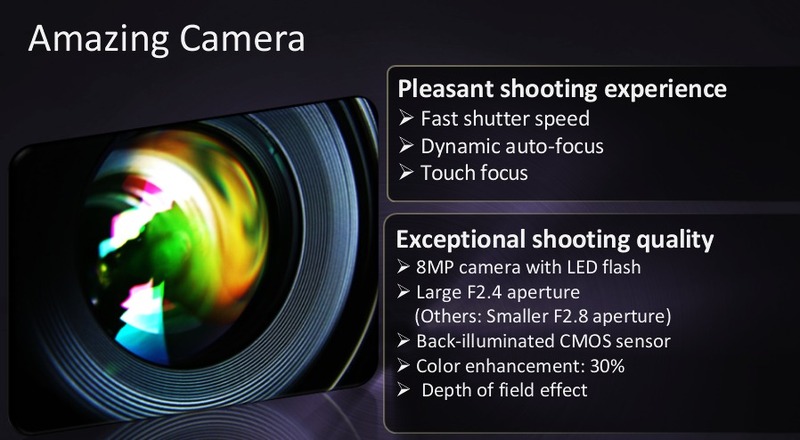 Gallery, full specs, and additional details after the break. 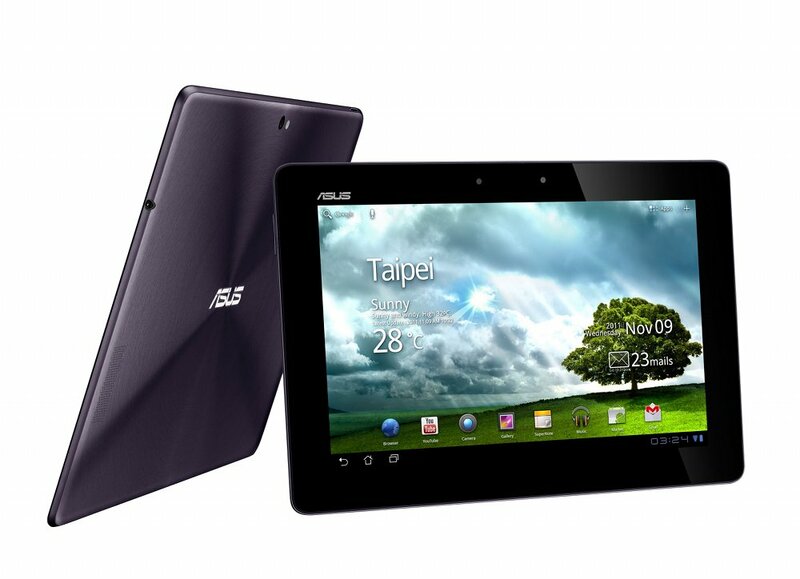 Fremont, CA (November 8, 2011) — ASUS officially announces the world’s first tablet with the NVIDIA® Tegra® 3 quad-core processor – the ASUS Eee Pad Transformer Prime. The Eee Pad Transformer Prime is ultra-thin at 8.3mm (0.33”) and lightweight at 586g (1.29lbs) while featuring a stylish metallic swirl design with class leading enhancements including ASUS SonicMaster audio technology, an HD 8MP rear auto-focus camera with LED flash and battery life rated for up to 18 hours* when combined with the optional mobile dock. Pricing will range from $499** (32GB) to $599** (64GB), with the optional mobile dock accessory priced at $149**. Featuring an ultra-slim form factor, the Transformer Prime is only 8.3mm (0.33”) thin and weighs in at a mere 586g (1.29lbs without dock). This makes watching movies, surfing the web, playing games, taking photos, finishing up homework or video chatting with friends or family so easy and natural that you’ll wonder if the Transformer Prime was designed specifically with you in mind. Its innovative metallic swirl design is made of aluminum for a secure yet extremely comfortable grip that comes in two gorgeous colors: Amethyst Gray and Champagne Gold.